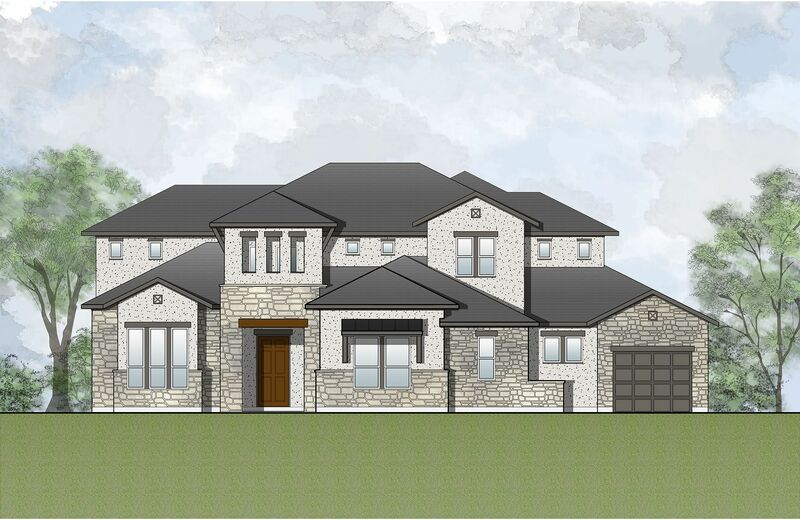 Situated on the north shore of Lake Travis, The Hollows delivers the perfect package for luxury lakeside living. Whether you're looking to live it up on Lake Travis, hit the trails with your neighbors, or wind down after a long day, we have got you covered. The Kayak Club and NorthShore Marina provide ample opportunity to explore the lake and make your life on the lake unforgettable.